These hotels are highly recommended by guide books on India, like Lonely Planet, Rough Guide, Japanese Globle Trotter Guide, French Guide & Korean Guide. Offering reservation of Hotels In Delhi including all categories like Budget Accommodation in Delhi, Budget Accommodation in New Delhi, Delhi Budget Hotels, Budget Hotels in Delhi, Deluxe Hotels in Delhi like Hotel Star Palace, Hotel Star Paradise, Hotel Star View..
Hotel Star Palace is located in the heart of New Delhi's meeting place of most foreign tourist. 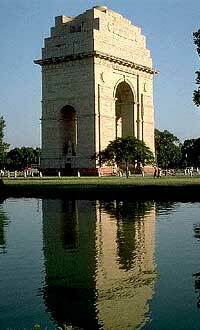 It is ten minutes away from downtown Connaught Place, a popular shopping area. Hotel Star Paradise is our latest in the Star Group of Hotels. Located in the heart of New Delhi's meeting place of most foreign tourist, Hotel Star Paradise is ten minutes away from downtown Connaught Place, a popular shopping area. Hotel Star View DX is situated at the end of main bazaar offers panoramic view of the whole main bazaar on one side and the glamour of New Delhi on the other. 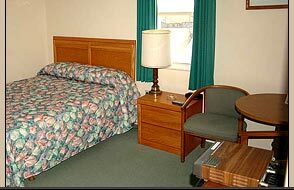 With twenty three rooms designed for comfort, it is a great bargain. All rooms have windows. Hotel Shivam International (Dx) located on Sangatrashan, Pahar Ganj is ideally situated for tourist who although enjoy the hussle and bustle during the day but want to spend a quiet and peaceful night. All rooms have windows. Budget Hotel Star Villa Delhi is located opposite New Delhi Railway Station easily accessible to the guests / Tourist arriving by train to the New Delhi & want to spend their most of time in connaught place, a popular shopping area. Copyright @ 2011 Star Group of Hotels All Rights Reserved.